CAL Competitive Swimming Clubs has been performing exceptionally well at all levels of competition. Commitment to improvement, our experience, and dedication to the sport has made this possible. Excellence. This is the main motto of CAL Swimming Clubs. 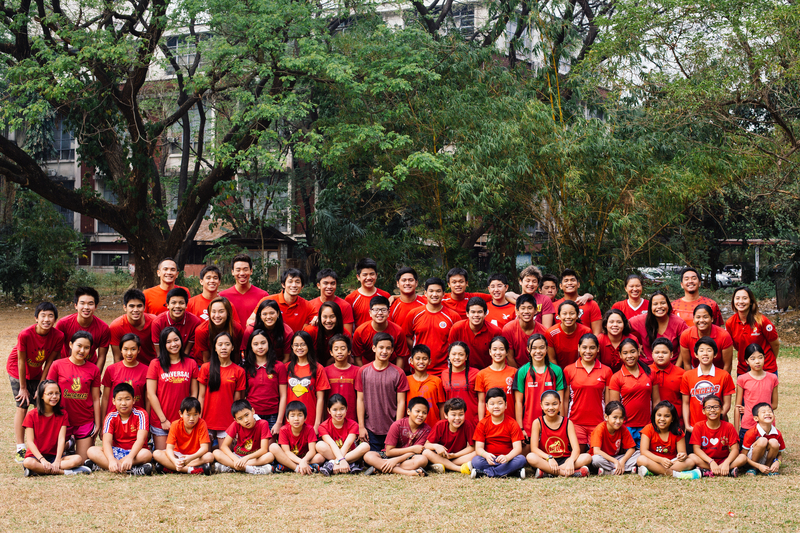 In 2013, the Ayala Harpoons Swim Club, one of our team won the Overall Team Championships in both the National Long Course and Short Course Swimming Championship for the fourth straight year. Our swimmers dominated the Batang Pinoy Swimming Competition, won the most medals at the SEA Age Group Swimming Championship for the country, dominated the UAAP Swimming Competition by winning individual and team awards, and has been representing and winning for the Philippines in international competitions. This represents excellence in collegiate, national, and international competition for age group and senior swimmers – A testament to our commitment to excellence at every level of the swimmers’ career. This commitment to excellence not only enabled our swimmers to achieve their full potential in the sport, but more importantly, develop and grow with values and character that can be best developed thru sports. CAL Swim School is currently managing 4 swimming Teams. Hi! I would like to improve my strokes and speed. Where could I possibly enroll in? I live in qc and would prefer early morning schedules. Thank you.